Wind Blows On The Dress. Description: Wind blows on the dress. Delicate clothes in the wind. Lady's light summer apparel. 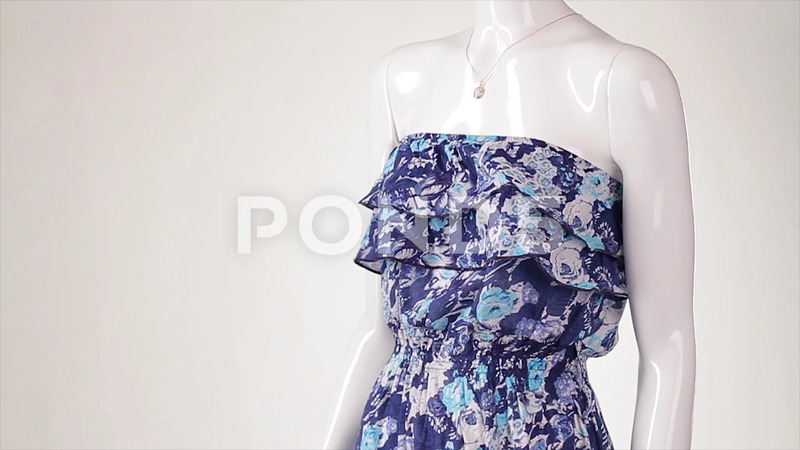 Floral dress of light fabric.